Lionel Richie On THE TALK. 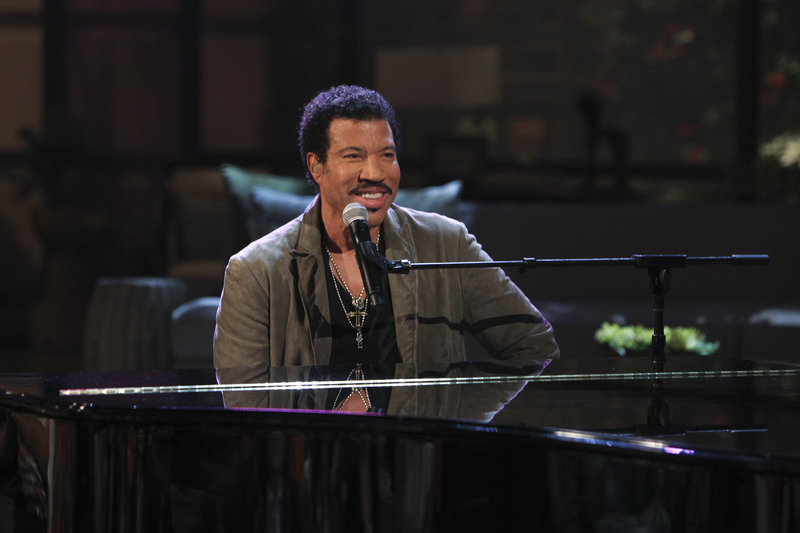 Music legend Lionel Richie visited THE TALK to perform and preview his new tour "All The Hits, All Night Long" on Wednesday, July 31, 2013. Photo: Monty Brinton/CBS ©2013 CBS Broadcasting, Inc. All Rights Reserved.